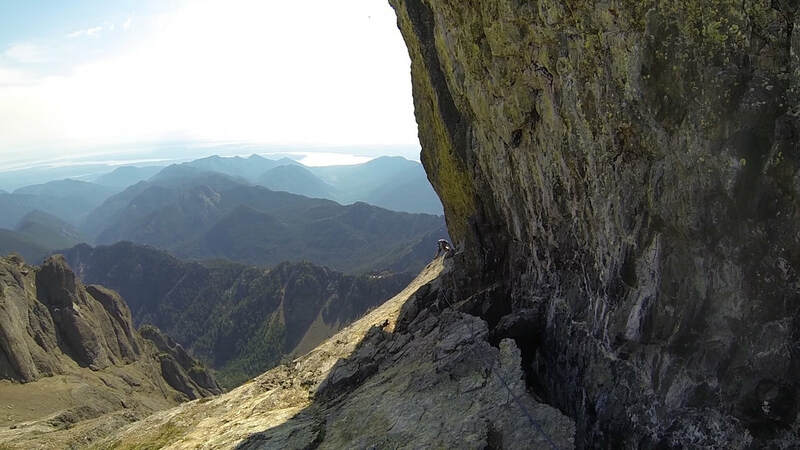 Climbing the third highest peak in Olympic National Park is an accomplishment. Your trip begins with a walk up the former Dosewallips Road. The river crashes beside you adding to the anticipation. You will happen upon the Lake Constance route - a steep, scrambly trail cut into the steep hillside above. Lake Constance glistens in the distance but you leave it behind to enter Avalanche Canyon as your physical and mental test awaits - MOUNT CONSTANCE. Establish Base Camp at Lake Constance or within the Canyon as snow coverage allows. Day 2: Climb Mount Constance. Return to base camp for an needed night of respite in the Park or begin hike out. ​Day 3 (optional): Hike out. 2019 Mountaineering Dates are almost completely full. If you'd like to climb Mount Constance with one of our Guides in 2019 please contact us asap. We can start booking for 2020 as well. Tackle an intimidating objective with a highly skilled and personable mountaineer. Improve your mountain climbing and high alpine navigational skills. Experience the magic of Avalanche Canyon.